As I sit here, preparing to write this, I am completely unsure of how I am going to just pick 10 of these songs! Elevation Worship has been around for years but I have only recently found them. And boy did I find them at the exact, right time. 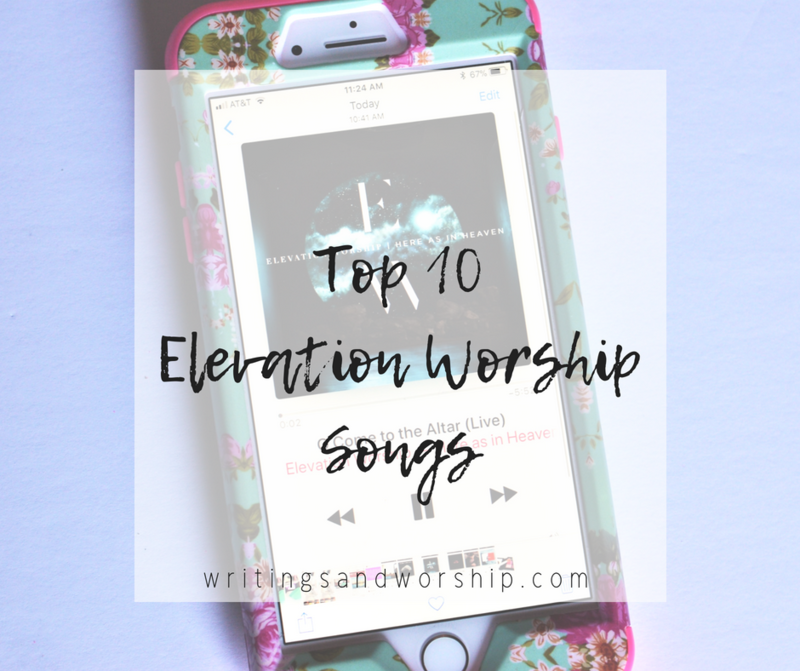 Elevation Worship, much like Kari Jobe, knows how to write and express real passion and emotion in their songs. When you hear them, you can’t help but worship. What I hadn’t realized was that I had been singing Elevation Worship songs for a long time without knowing it was them. 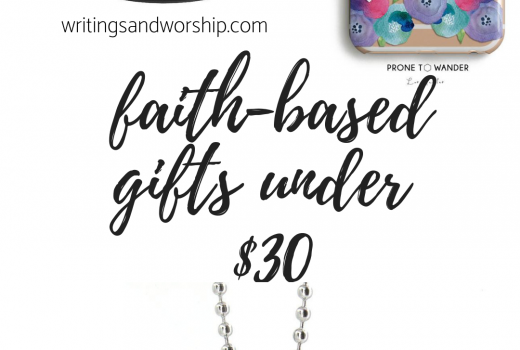 They have written some of the most popular worship songs out there right now. Today I thought I would continue my “Top 10” series. These are all songs that have been very impactful in my life right now. They have been able to say the words I can’t seem to muster. If you’re having a rough time or just need some time in the Lord’s presence…I suggest sitting down and listening to these songs. Let God move in your life. I would say that this is by far one of my top favorites from Elevation Worship. There is just something about this song that is fire. If you’ve experienced God’s presence and true worship….you’ll know what I mean. There is something very powerful about this whole song but especially the bridge (those lyrics are right below this). The fullness of God is something I don’t think we fully can fathom. We are complete, or full, in Christ alone. I find this song a reminder that we can have fullness in Christ and it is just asking for God to come and fill us. This is one of the songs I have been singing at church for months and had no idea that it was an Elevation Worship song. You know that I love songs that are fully about God and His power and who He is for us. Mighty Warrior is an incredible, upbeat song that is all about God. That He is mighty, never failing, consuming fire, and a triumphant over death. There is great comfort in remembering how mighty and strong God is and will be. Once I found Elevation Worship, I just started watching all their videos on YouTube. Each song was just exactly what I needed to hear in those moments. The verses of this song feel like they were written for me and my situation right now. Only God could use a song over a year old, to speak mightly in my life right when I need it. Since I can’t really write out all the lyrics- the premise of the verses is talking about when our burdens we’ve been trying to carry get too heavy and we finally lay them at His feet. And when the world becomes too much to handle, seek His presence. As soon as I heard these lyrics, I fell apart. This year has been the hardest year of my life. Losing my dad, it destroyed my world. But this song has given me so much peace. You just need to listen to the whole thing, friends! Another fun, upbeat song! Y’all know I love a good slow, powerful worship song but sometimes you just need one with a faster beat. Worship isn’t just about being solemn it’s also being joyful and thankfully praising God. Impossible things can happen in Jesus’ name! Sin has been defeated because Jesus overcame the grave! All this is a beautiful example that God is an unstoppable force that deserves our devotion. His glory is like none other. If you’re a worship leader, this is a great song to start the service with- pointing our hearts to already praising God for who He is. God has overcome! I think to know that God has already conquered death and overcame Satan is a comforting thing. If He can overcome that, He can help me overcome my sin, my pain, my trials- anything. As a person with anxiety, this song is so helpful! Every fear we have can be overcome through Christ. What a beautiful thing to praise about! We don’t have to conquer things on our own strength but we must call upon the Overcomer- Jesus. I mentioned this song in my recent “Currently Worshiping To” post but I had to add it to my list of top favorites. The picture that this song paints is beautiful. I can picture Jesus at the end of an altar, standing there with His arms open wide to welcome me into His arms. Drop your regrets on the floor and walk to Him- He’s calling you! He has already conquered death- paying for you sins. We just have to come to Him and say yes to His calling. Say yes to His salvation. Do you get that picture with this song? As Christians, we would have no hope and no salvation if it weren’t for the resurrection. The day Jesus rose from the dead- He had conquered death! His name is victory because we had victory over the grave and sin. I think this song is so powerful because we are proclaiming and worshiping about the resurrection. There is power in the resurrection and the same God that raised Jesus from that grave lives and works in us too. This song was another one that I felt was written for me in my situation right now. When you face loss or tragedy, it’s hard to remember the promises of God. I have to know that God wasn’t surprised by dad’s sudden death and all the promises He has for me and my family are still there. This song is such an encouragement to my heart because my hope cannot be in anything other than Jesus. Even in trials and fear, God has set us free and still has plans and promises for us. This is a very recent release from their upcoming album. I pre-ordered the album so I was able to download it- but the song is also on YouTube so you can still listen. I love this song because it seems to fit exactly where I am right now. Over most of the anger and thankful that God has brought me this far. This song is asking God to come in and do whatever He wants to do in our lives. The bridge is proclaiming that God has made us promises and He won’t stop now. So we ask for miracles, we pray for breakthroughs, all the while believing that He is powerful enough to do it. 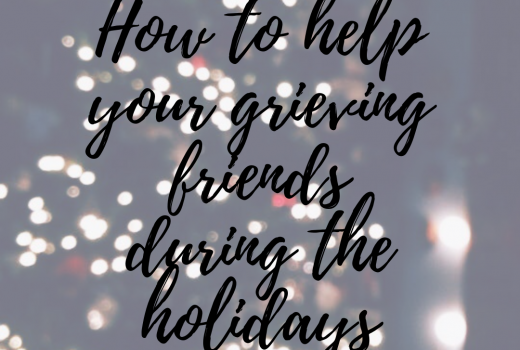 It’s hard not to speak about my dads passing on the blog because it is such a big part of my life right now. For those who have followed me, these past few years have been very challenging and very much a desert season. This song has been a challenge for me to sing and mean. But my faith has brought me this far. But this song is just speaking of believing in God to keep working, keep making a way, and that He will continue to do it again. I have connected with this song so much because it has given me so much hope. God hasn’t failed me yet and He won’t. Have you heard any of these songs? If so, which is your favorite? And if you haven’t I highly recommend you do!